Working with Not-For-Profits to help them become more successful is something that we are very passionate about. When we had the opportunity to work with Kristian and his team to redefine the visual appeal of Knoxbrooke, we started by presenting a range of new directions they could go in, so that Kristian could take it to the board for initial feedback. Through that process the chosen logo was refines and the collateral was built around that. 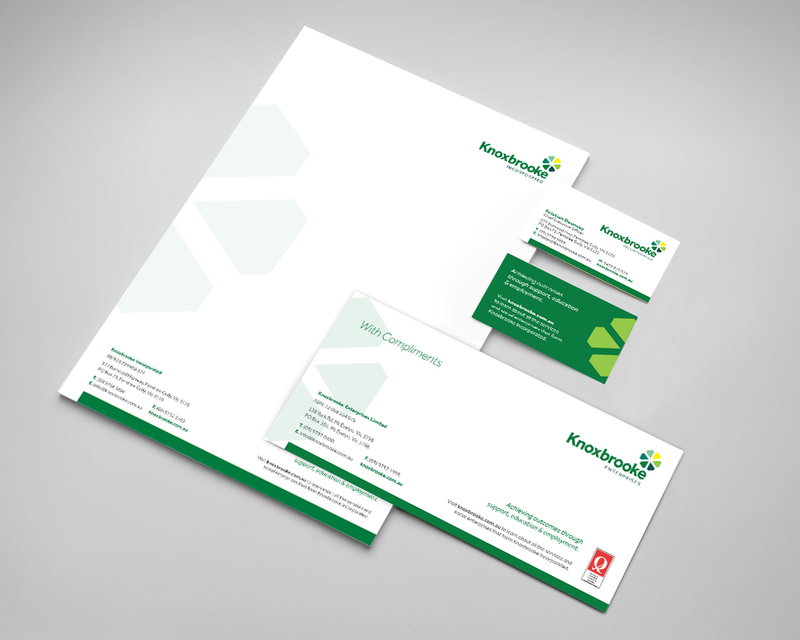 Once the brand and look was locked in, we worked on a range of in-house and external document and advertisements to make it easy for knoxbrooke to spread their message. 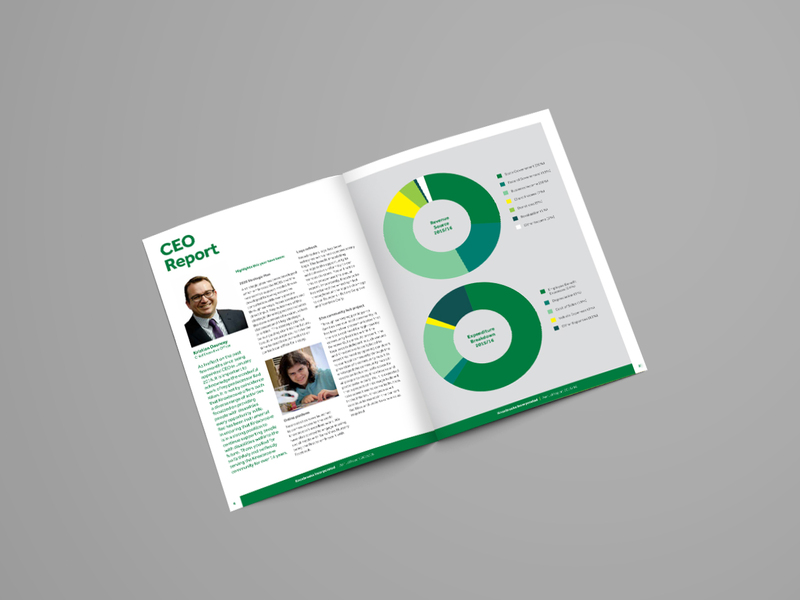 “Imprint Marketing & Design have been invaluable in guiding our organisation through a significant brand refresh. Zach and the team are professional, innovative and cutting edge. 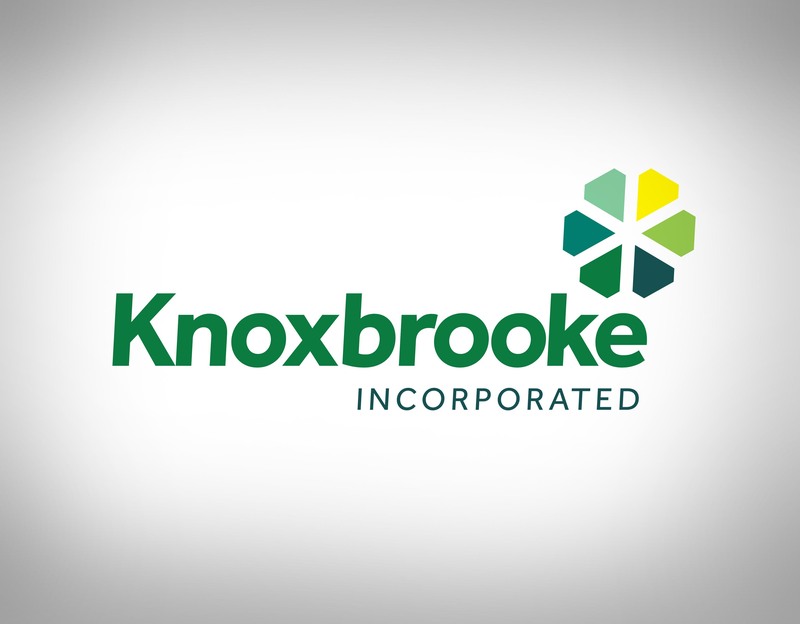 Since the rollout of the rebrand, there is a new sense of consistency and professionalism throughout all branches that make up Knoxbrooke Incorporated.